Community Action Partnership of Riverside County is seeking candidates to serve on the Community Action Commission from the Second Supervisorial District. This includes the cities of Corona, Norco, Eastvale, Jurupa Valley and downtown Riverside. An election for one alternate position will be held at Community Forums in August, 2013. The candidates should be members of the low-income community and will represent low-income residents on the Commission. They must reside in the supervisorial district in which they will represent. Commissioners are volunteers who are dedicated to the mission of community action and are willing to participate on committee assignments and Commission activities to serve low-income people. The Community Action Commission is a tripartite body, comprised of three sectors: low-income, private and public. The low-income sector members are democratically selected by low-income residents in the respective supervisorial districts. Alternates hold the same rights and privileges as primary commissioners. Candidates must be at least 18 years of age. 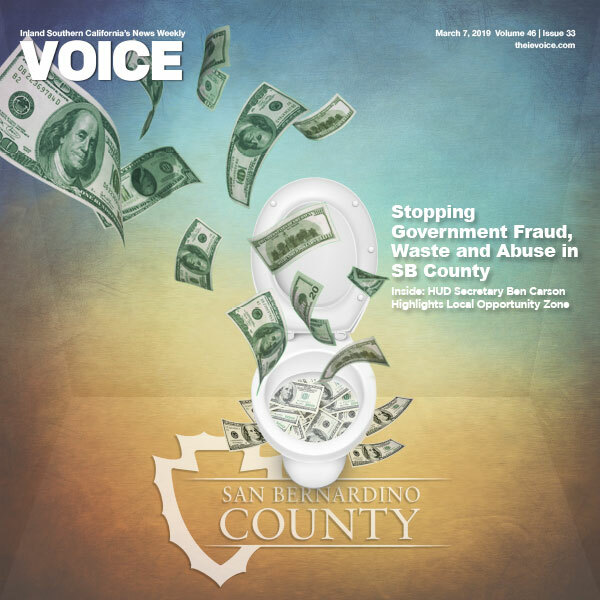 They cannot be a paid staff member of Community Action Partnership, or a relative of the Community Action staff, Commission or the County Board of Supervisors. Candidates must complete and return an application to the CAP Riverside office by the August 9, 2013 deadline. CAP Riverside is the official anti-poverty agency for Riverside County. Its mission is to address the root causes of poverty and to eliminate the conditions of poverty through a range of well-planned programs and services that move low-income families out of poverty with dignity. 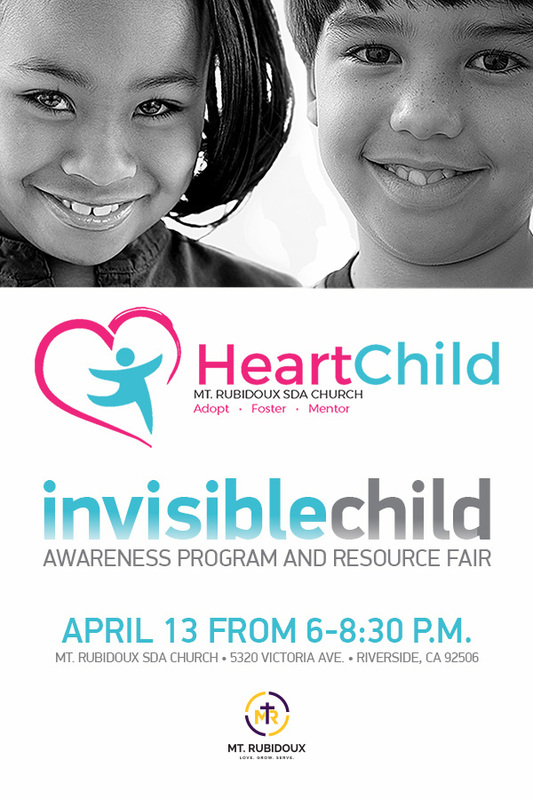 For additional information or to receive an application, please call Tamara Martin at (951) 955-4900. The application is also available in English and Spanish at www.capriverside.org.